Managed to snap a few pictures of this BMW. Anyone knows what model this might be? Nice snapping there! Yup, it’s the 8. Interesting that convertibles are going back to canvas hoods nowadays. Makes for a better looking car mind. By the way; welcome to the forum! I’m sure you will like it here. 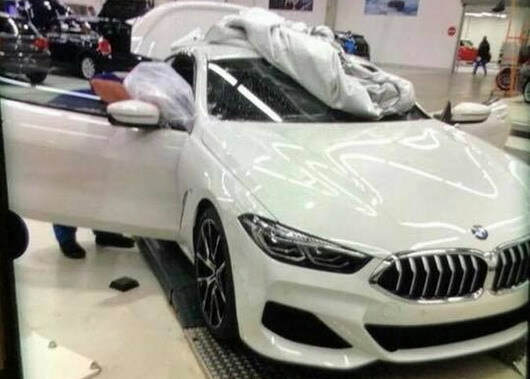 Can mods merge this with the existing 8 series thread? Thanks! I'm not a pro but I take a lot of pictures in my spare time and come across camouflaged cars now and then :) I think there are some test drivers near my place. I'll post more stuff when I get to see something exiting. I recommend that you put a simple watermark on these photos, its great to have some in house original content. 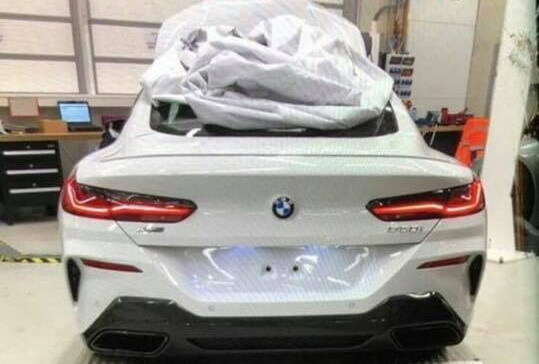 I see the overly discreet design hand applied to all of BMW's recent work has not been applied to this car? Or maybe it's the angle? That grille is so overwrought, and I just can't w/ any part of that rear end.